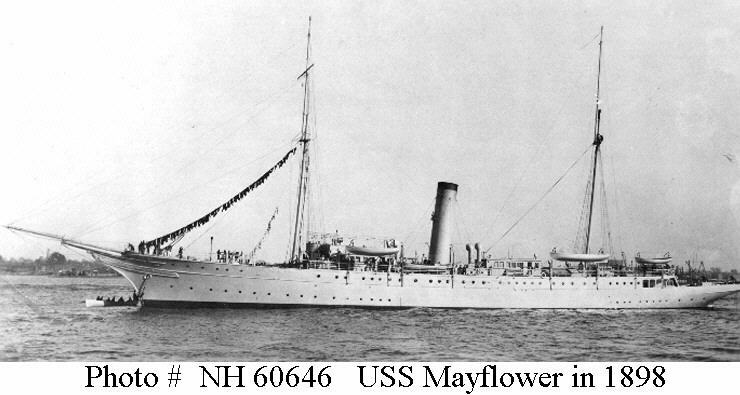 ↑USS Mayflower. Photographed in 1898. U.S. Naval Historical Center Photograph. ◎Blockade of Cuba 1898. Presidential yacht. ↑USS Hawk. At the New York Navy Yard, Brooklyn, New York, while being prepared for Spanish-American War service, circa April 1898. U.S. Naval Historical Center Photograph. 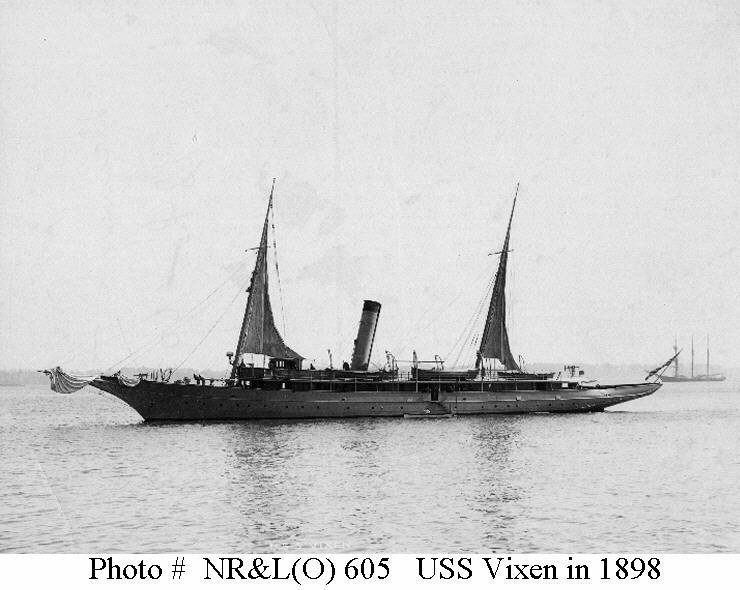 ↑USS Vixen. 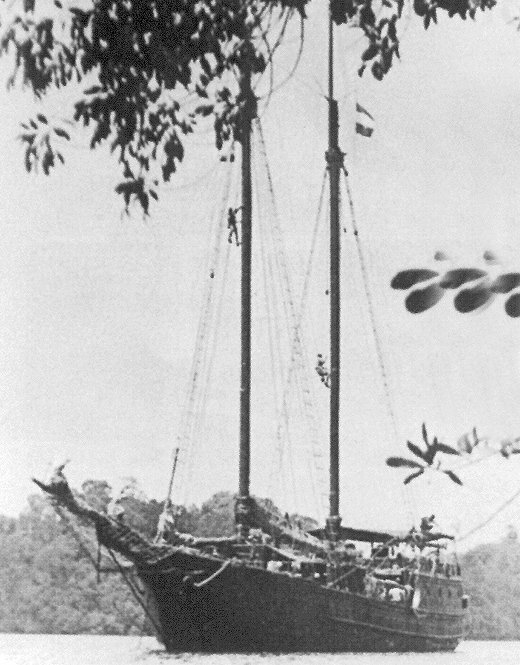 Photographed in 1898, with sails hoisted on both masts. Note three-masted schooner in the right distance. U.S. Naval Historical Center Photograph. 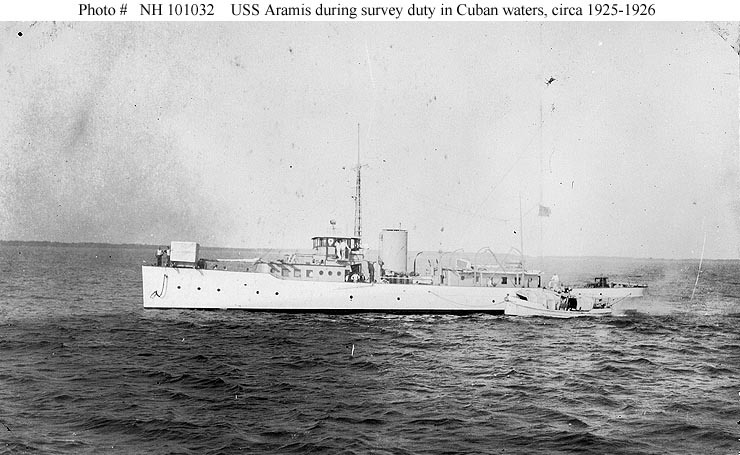 ↑USS Aramis (PY-7). Photographed circa 1925-1926, while serving as tender to USS Nokomis (PY-6) during surveying duty in Cuban waters. 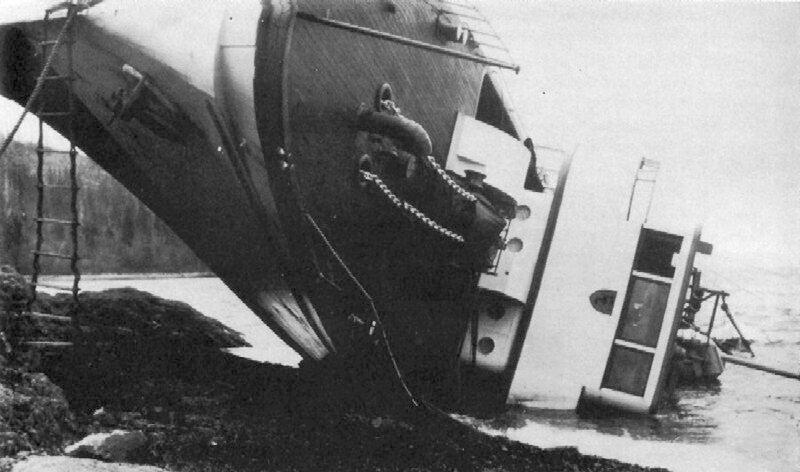 Copied from the USS Nokomis Cuban Survey album. Donation of Carter Rila, 1986. U.S. Naval Historical Center Photograph. 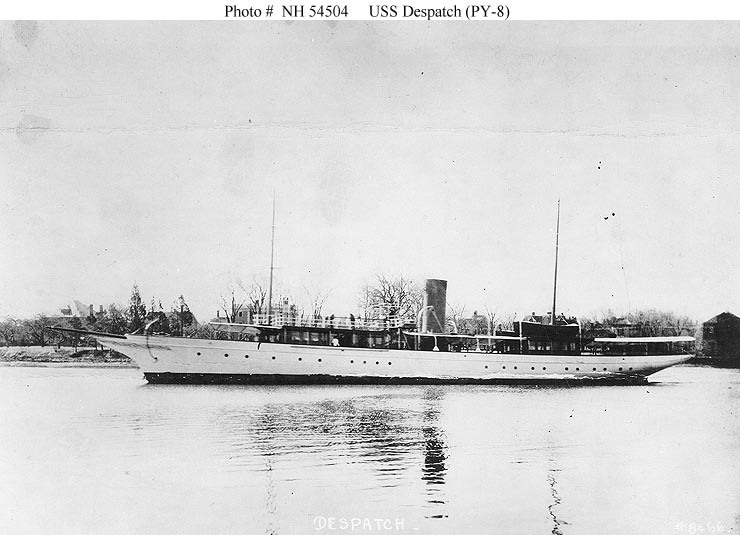 ↑USS Despatch (PY-8). 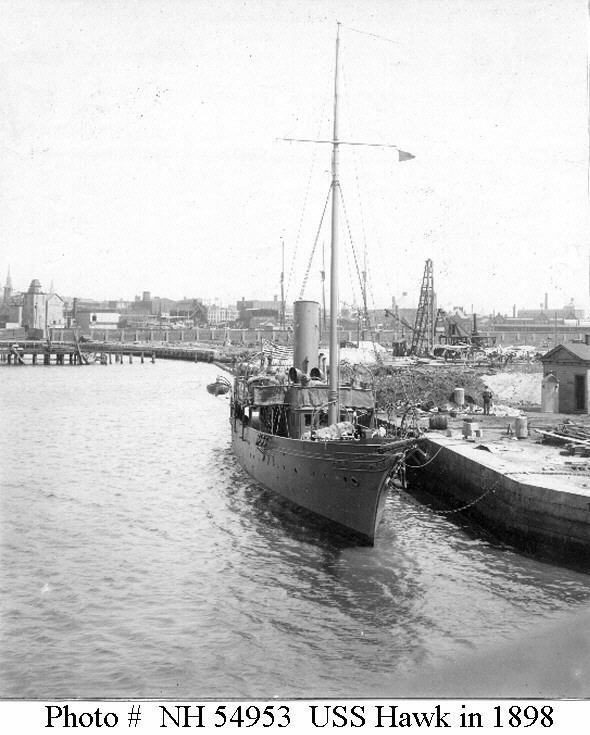 In harbor, possibly during 1920-1921. U.S. Naval Historical Center Photograph. 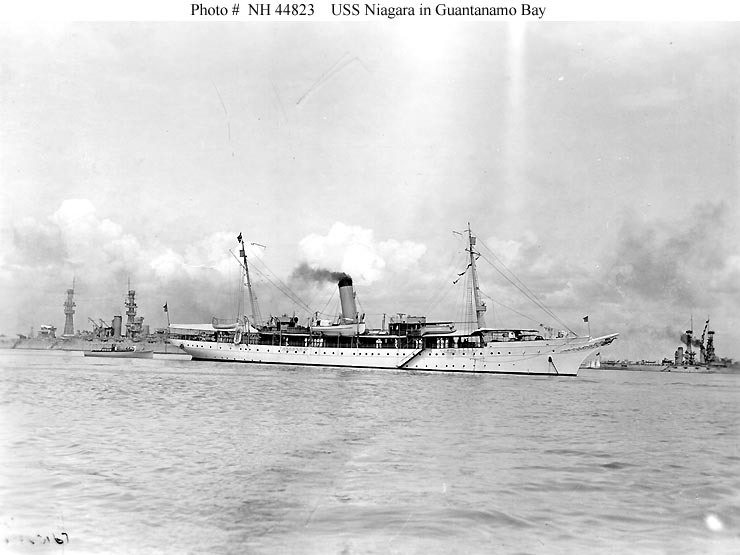 ↑USS Niagara (PY-9). In Guantanamo Bay, Cuba, circa 1920. 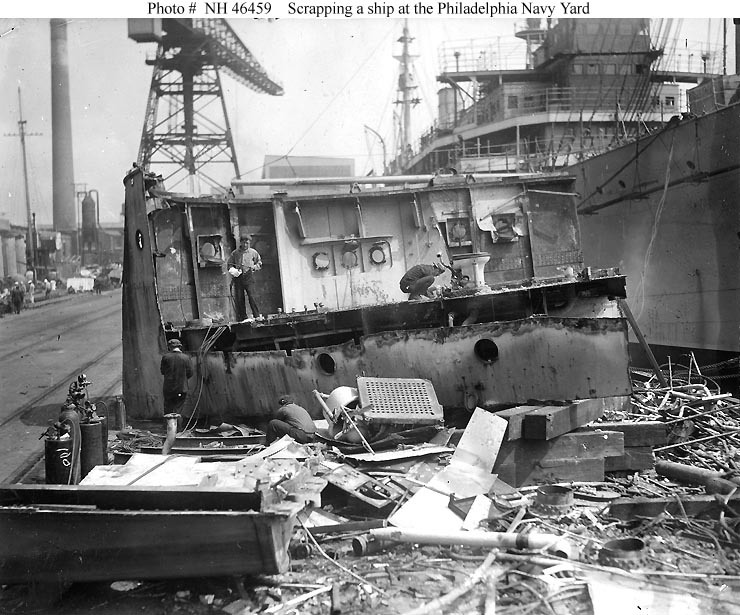 Two battleships are in the background. Collection of Gustave Maurer, ex-Chief Photographer, 1921. U.S. Naval Historical Center Photograph. ↑USS Isabel (PY-10). 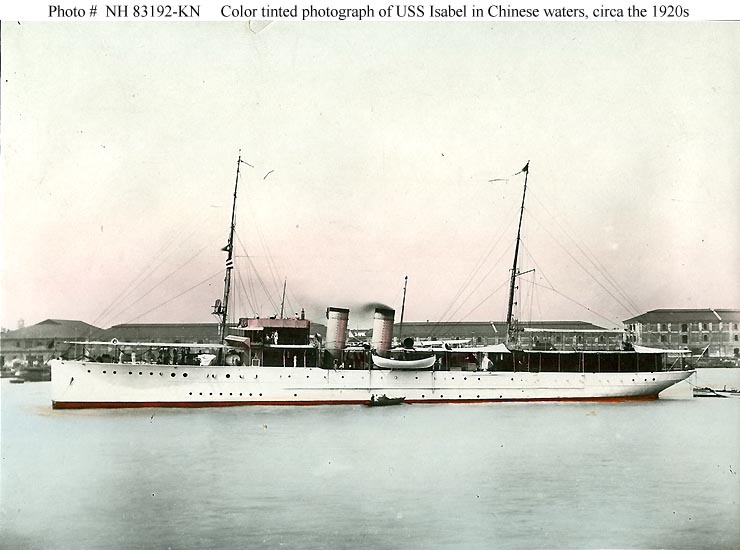 Delicately water color tinted photograph of the ship in Chinese waters, circa the 1920s. Collection of Captain Glenn Howell, USN. U.S. Naval Historical Center Photograph. ◎Asiatic Squadron and Yangtze Patrol, 1921-1941. Yangtze River, 1926-1927, 1931-1932. China 1937-1939. Philippnes 1942. 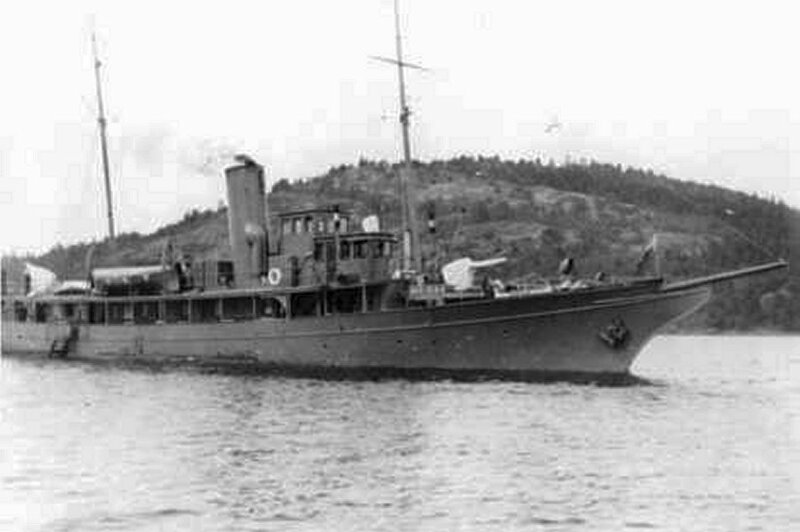 ↑USS Hermes. At Pearl Harbor, circa 1918. Ships in the background are USS Monadnock (BM-3) and probably USS Navajo. 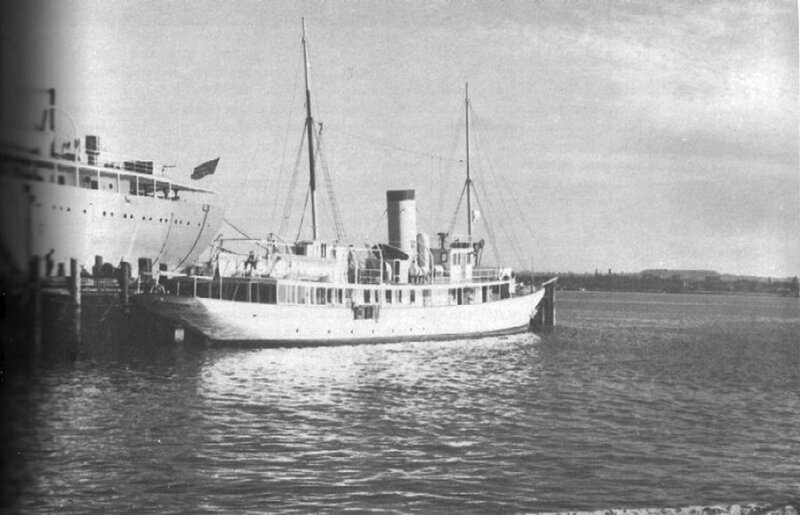 This auxiliary schooner, built in 1914, was formerly a German vessel. 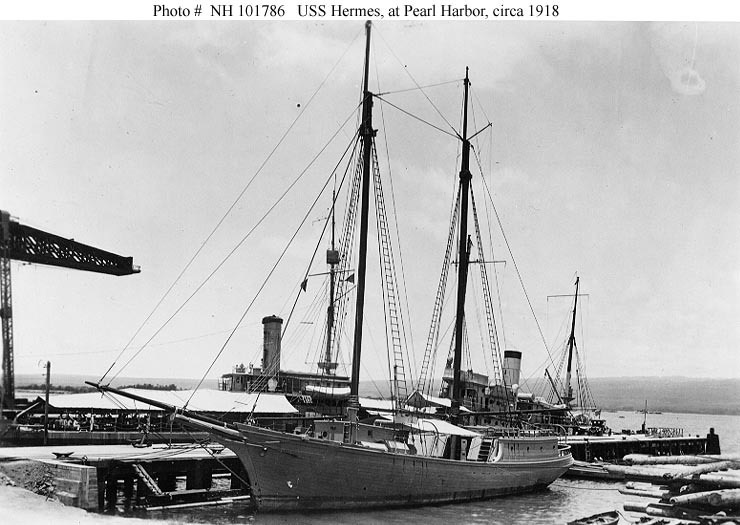 Taken over at Honolulu under an executive order on 27 September 1917, she was soon put into service and formally commissioned on 1 April 1918 as USS Hermes. She was sold on 21 October 1926. The original print is in National Archives' Record Group 19-LCM. U.S. Naval Historical Center Photograph. 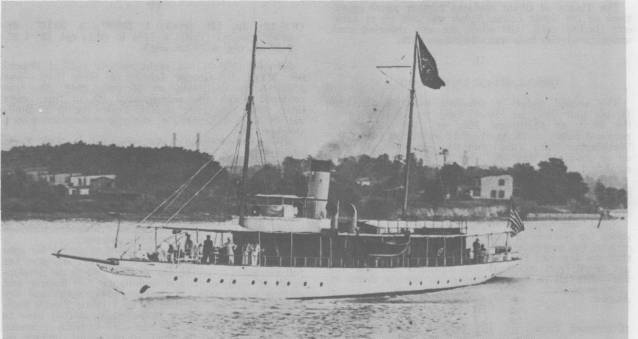 ↑USS Lanikai. Image courtesy of NavSource. 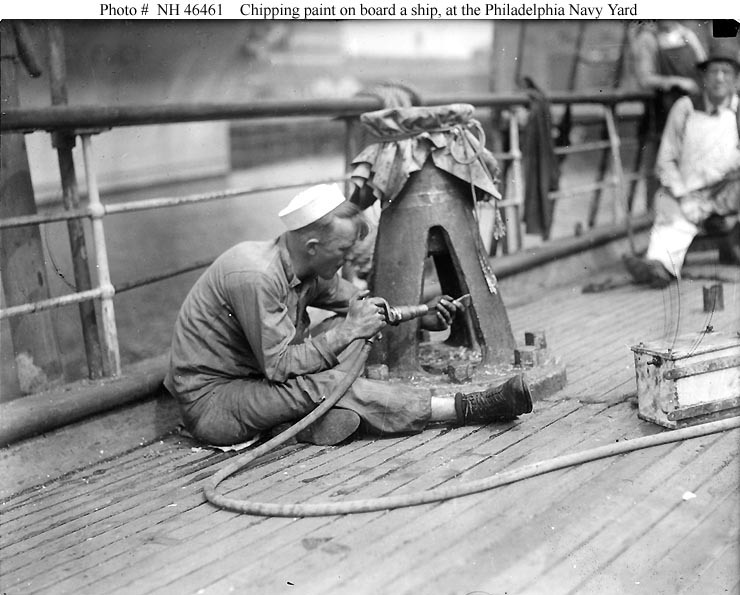 ↑Sylph (PY-12) trained midshipmen before WW II. 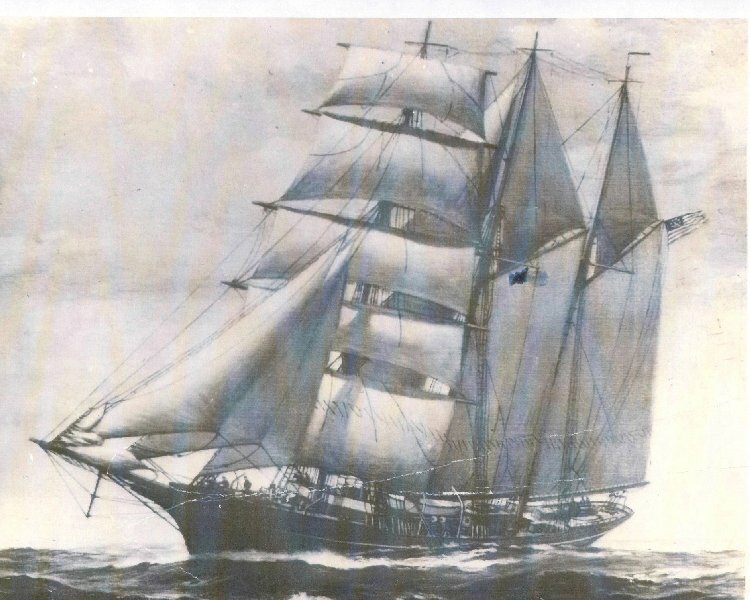 At the beginning of of the war, her masts and sails were removed, and she was powered by her auxiliary engines. Image courtesy of NavSource. ↑USS Sylph (PY-12) steams down the Potomac River. The skyline of Washington can be seen in the background.